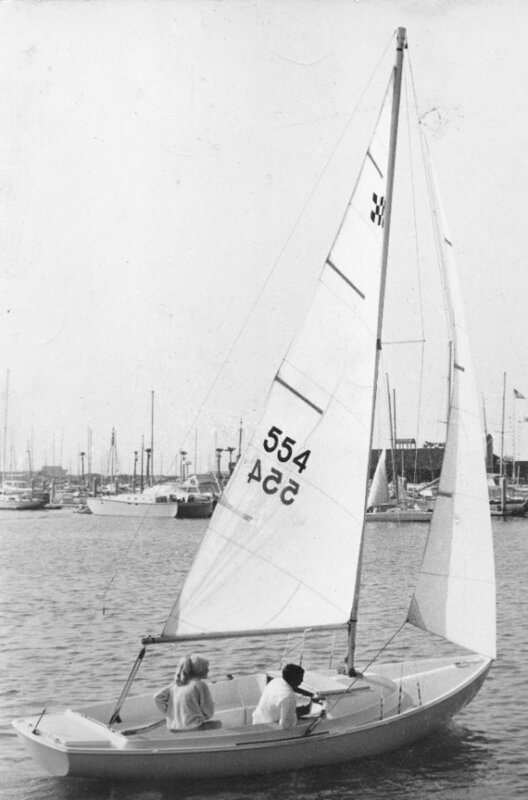 The VICTORY 21 was first manufactured by Henry R. McCune (later the builder of the YORKTOWN sailboats) as a one-design class boat. Some 126 boats were built before the operation was sold to Wesco Marine in 1964. Another model called the AURORA 21 had the same hull but with a larger cabin. Changes to the original design made by Wesco included making the cockpit self-bailing and installing a sliding hatch on the cabin. 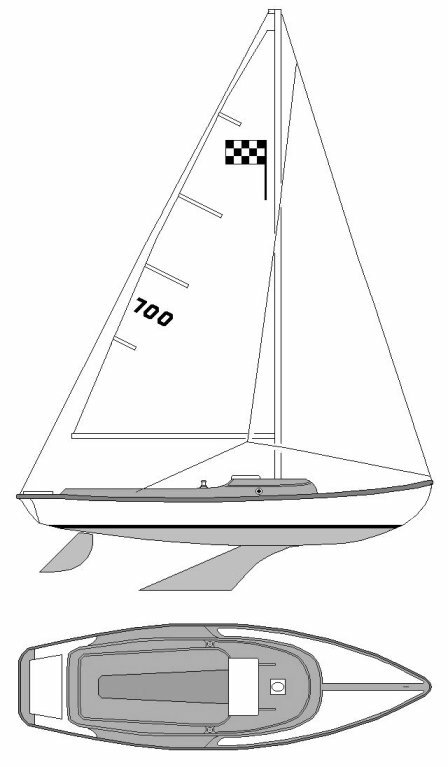 Between 1969 and 1970, the boats were built by Coronado Yachts. Later, production was resumed by Catalina Yachts where it became the CAPRI VICTORY.